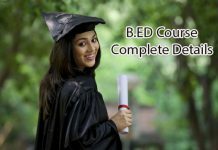 LLB Course Details - Eligibility, Duration, Fee, Syllabus, Colleges, Job areas, Salary, and etc. LLB is nothing but the Bachelor of Legislative Law. We can that this law course is one of the prestigious professions in the society. LLB is the most common undergraduate course of law education offered by many law colleges and universities in India. 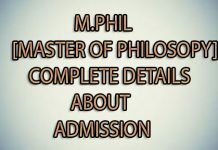 From this article, you will come to know about the LLB Course Details, Fee, Duration, Eligibility, Colleges, and Subjects etc. Candidates who are interested to join this course have completed their graduation in B.COM, B.SC or B.A with a minimum of 40%. In some law colleges separately they are having an entrance test. This LLB is a 3year complete graduate course Which is 6 semesters? 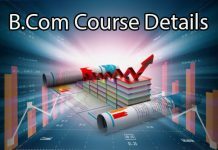 10+2 for a 5year integrated course. This LLB Course Fee is up to 2.5 lakhs to 3 lakhs (INR). Banking Law Including Negotiable Instruments Act. 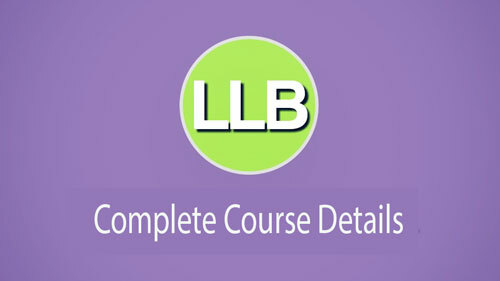 We are providing LLB Course Details on this website through this posting. Candidates who are interested in Law course can go ahead with this course to settle their career in Law field.